Looking at organising an awesome Paintball or Laser Tag event for friends, family, colleagues or team mates? Then you’ve definitely come to the right place! A huge number of our groups of all ages visit us simply for an awesome day out together! 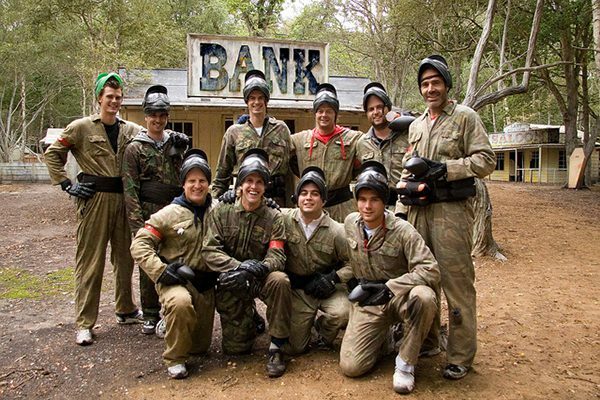 Paintball and Laser Tag are perfect for an adventurous, memorable and fun way to celebrate being with your chosen group. Nothing is better for bringing people together from far and wide than a Paintballing or Laser tag shoot out! Playing both with and against your friends or family creates epic war stories that you’ll be able to re-tell together for years to come.